As a church, we are called to walk together in love and to stir each other up in love and good works. Community Groups allow us to break off into more intimate settings to do just that. These ongoing groups will be held on Sundays immediately after service from 3:30PM - 4:30PM beginning January 27. 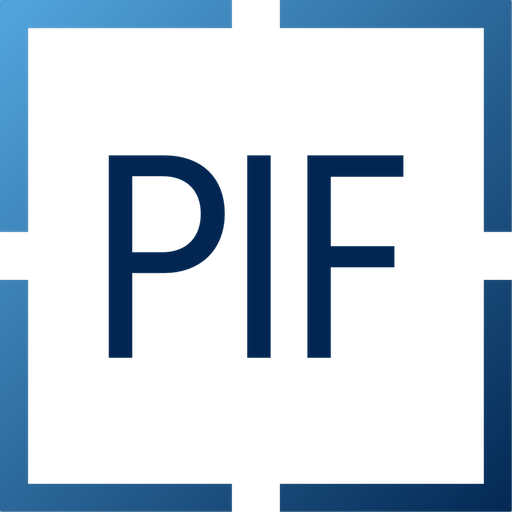 *Childcare will be provided through PIF Kids on a weekly basis. *PIF Youth will also be continuing their Bible Studies from 3:00PM - 4:30PM on a weekly basis.